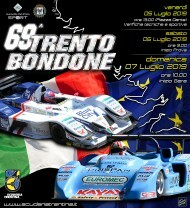 A group of friends fond of motors used to meet in a typical pub in San Cristoforo, on the Caldonazzo lake shore, and here they decided to found a new "Sporting group" within the Automobil Club of Trento. 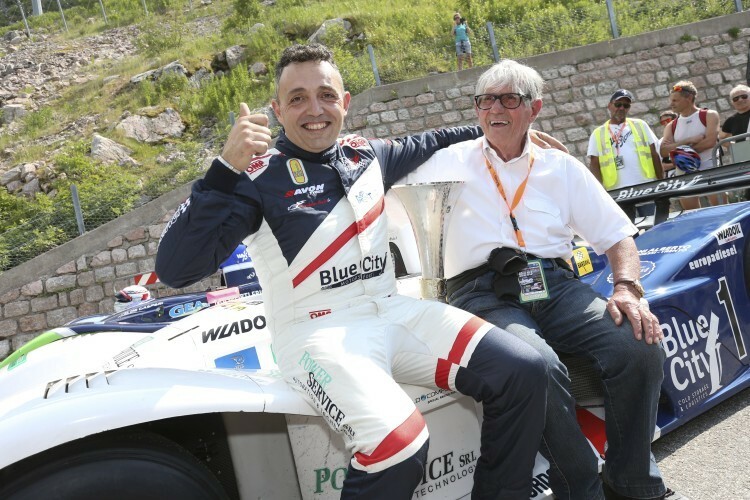 We can find their names in the "birth certificate" of the Scuderia: Fausto Rodenghi, Alberto Hartmann, Walter Lionetti, Camillo Fambri, Roberto Ravasio, Ugo Mondini, Massimiliano Zini, Antonio Pederzini, Roberto Hartmann, Rinaldo Romanini and Mariano Lubich. 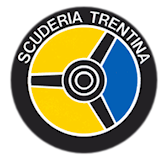 It was on August 2nd 1951, when after the approval of the Statute and the self taxation as foundation members, the "Scuderia Trentina" was born. The same evening the first Chairman was appointed: Mr. Massimiliano Zini. 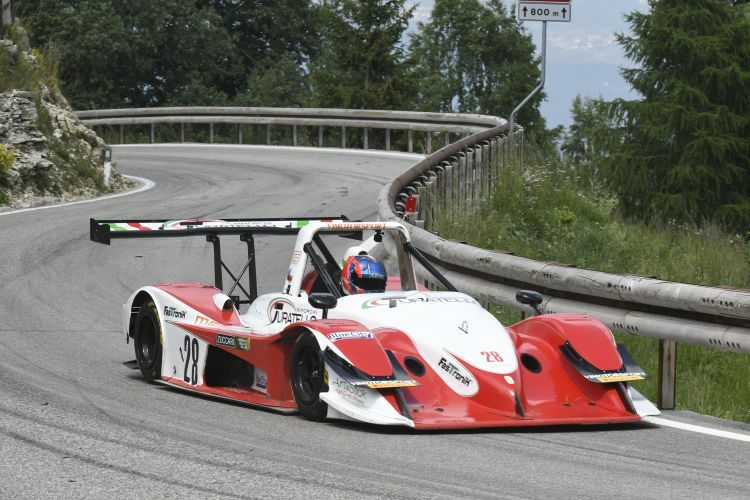 It was the day before the fifth edition of the famous "Stella Alpina", tourism speedness event to be held in four days on four different courses and so, after quick preparations, the representatives of Scuderia Trentina started these wonderful adventures. During the Scuderia Trentina years of activity, many different figures could perfectly manage among the hairpin bents along the mountain routes and the quick bents out the race circuits, authors of unforgettable moments of the international motor racing history. 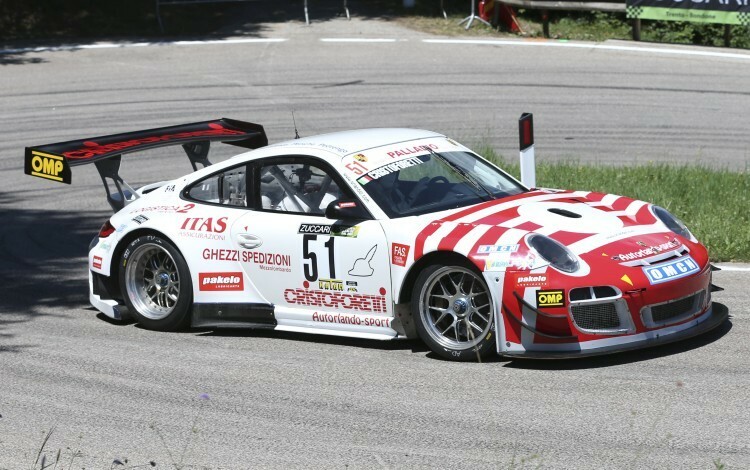 The merit of upholding the name of the "Scuderia Trentina" is not only of the drivers. Those who "could manage it" must be remembered too. We are talking about its Chairmen from Massimiliano Zini to Mariano Lubich, Rinaldo Romanini, Gianni De Gaspari, Paolo Colombo, Giancarlo Gardumi, Adriano Ciola and Giorgio Sala, Enrico Zobele up to the present Fiorenzo Dalmeri. Thanks to the enthusiastic efforts of the members of the Scuderia board it is possible to organise three racing events a year, reaching an international reputation qualifying as Italian Championships and World Championships events.